Buy and Download > Description The Mystery Flamenco Guy... 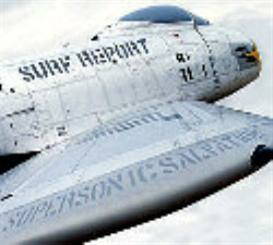 Instrumental Surf Music with a Flamenco flavor. 11-song, $5.00 download, including the cover artwork printable on your home printer. The Mystery Flamenco Guy - Surf Music for the 18th century. The Mystery Flamenco Guy... 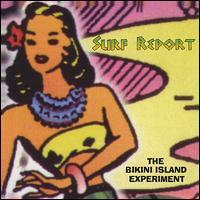 Instrumental Surf Music with a Flamenco flavor. 11-song, $5.00 download, including the cover artwork printable on your home printer. 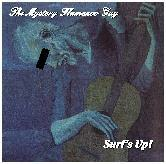 The Mystery Flamenco Guy - Surf Music for the 18th century.